miss frugally: Where's my home bailout? I am one of those people who pays my mortgage on time every month. My mortgage is going to reset in 2010, but now I don't know if I am going to be able to refinance because it has become so hard to do. I sure hope that Obama is going to help people like myself out! I get that we have to somehow fix the problem for everyone, because let's face it, the problem is here already and we the taxpayers are going to pay for it one way or another. But I really do think that there are probably a lot of people out there like myself who should also get some sort of relief with their mortgages too. 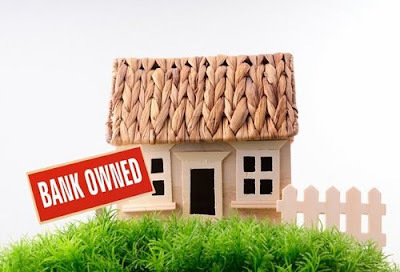 Nobody wants to have foreclosed homes in the neighborhood because it lowers everyones home values. It is really a shame that people are losing their houses. I don't get how it works when the mortgage is now higher than the homes actual value. How can they fix that? I had to refinance a few times and each time my appraisals kept going up. One was a ridiculous amount that I didn't even believe! I am glad I did not take money out based on that appraisal otherwise I would have been out of luck right now! Right now I still have equity in my house. I am still waiting for my assessment in the mail. Perhaps it is going to come in the next day or two.